When asked recently what he hoped audiences will get from watching Other Life Forms, playwright Brandon McCoy answered, “I hope they laugh, and I hope they have a really good time.” Mission accomplished! McCoy’s new work – a world premiere now at the Keegan Theatre — is a funny, adroit look at contemporary love brought to life by a quintet of terrific actors under the lively direction of Shirley Serotsky. McCoy takes big risks in structuring this play, and for the most part, they pay off. He powers Jeff through the fourth wall with great effect. Jeff’s comments to the audience are deliciously wry, encouraging us to reflect on the essence of our humanity. The playwright also challenges himself to maintain the play’s momentum in the second act, when the rapid-fire riffs give way to a more contemplative, though still comedic tone. 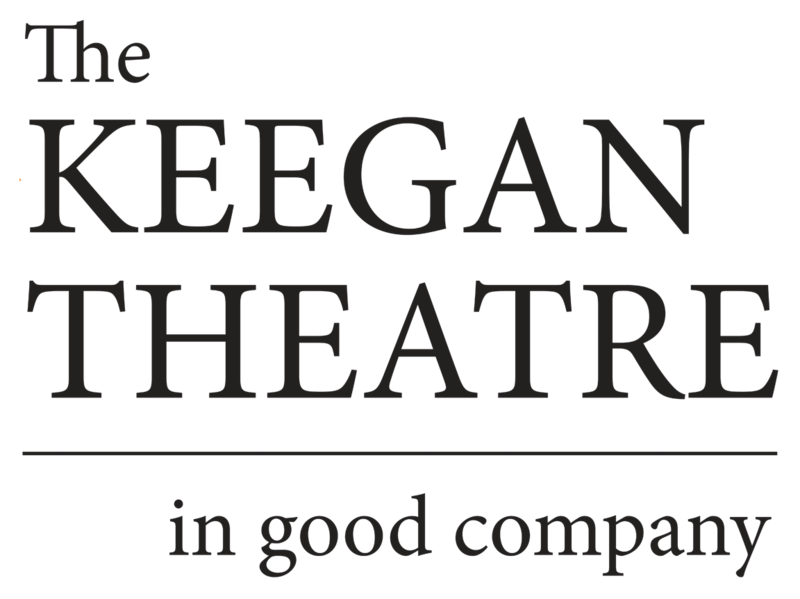 It takes a first-rate cast to navigate McCoy’s funny and poignant emotional landscape, and the Keegan actors are certainly up to the task. John Loughney is particularly nuanced as Jeff, convincing us variously of his deep humanity and otherworldly omniscience. Josh Sticklin plays Ben as a headstrong, hilarious maniac with a vulnerable core. The low-key Walter, ably played by Aidan Quartana, is a humorous counterpoint to Ben, urging his jumpy customer to chill. Brianna Letourneau is funny and winsome as Leslie. The character of Molly is not as fleshed out as the others, but Shanta Parasuraman does excellent, well-timed work in revealing how bad chemistry and hurtful stereotyping can instantly derail an encounter. All are aided by Amy MacDonald’s spot-on costume design. Set designer Matthew J. Keenan’s clever revolving stage allows us to glimpse the two simultaneous blind dates, each taking place in similarly drab restaurants. His evocation of Ben and Jeff’s bland, banal apartment is right out of Seinfeld.